Why stress about Christmas shopping when you can get ahead of the rush this weekend at the Canary District’s pop-up event? The condo project is bringing online retailer BRIKA, custom footwear company Poppy Barley and stylish downtown arts studio DesignHer Co together to meet all your holiday-shopping needs. The pop-up is happening Saturday, from noon to 7pm, and Sunday, from 11am to 6pm, at 398 Front Street East. Whether you’re looking for exclusive crafts, home décor and accessories, or a pair of perfectly fitted luxury leather boots, the Canary District has you covered. Poppy Barley will be measuring on-site for custom footwear with home delivery. DesignHer Co. brings DIY jewelry, accessory and gift projects for kids and adults. 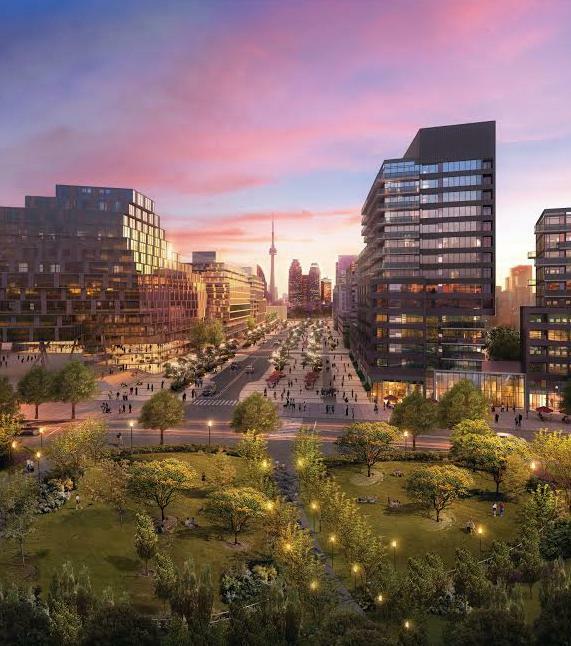 A collaboration between Dundee Kilmer and Waterfront Toronto, Canary District will be home to about 10,000 athletes and officials from 41 countries during next summer’s Pan and Parapan American Games. After the games, the 35-acres of land will convert into one of Toronto’s biggest “urban villages,” with a variety of housing, including 810 condominium units, 253 affordable housing units and a George Brown College residence with 500 student-housing beds, as well as two condo towers and a YMCA. For more information call 416 603 7576.